The Missouri Lottery said that Hira Singh claimed a $50 million Mega Millions jackpot at the agency’s office in Jefferson City, MO. 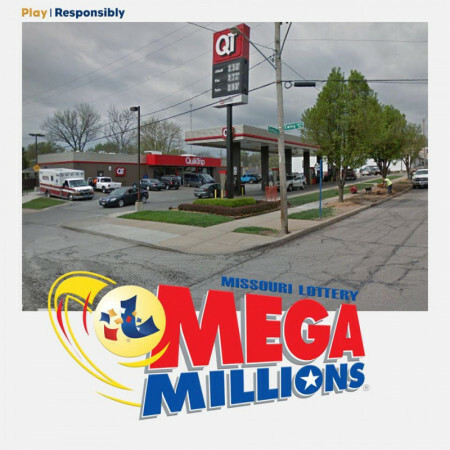 Hira Singh, a Kansas resident, bought the winning Mega Millions ticket through the Missouri Lottery at the QuikTrip located at 6641 E. Truman Road in Kansas City. Singh matched all six numbers drawn – 10, 12, 16, 49 and 57 with a Mega Ball of 18. “That’s where I get gas,” Singh was quoted as saying in newsreports. Singh said he also purchases Mega Millions tickets on the other side of the state line in Kansas, but it was the Missouri Lottery ticket that proved to be the biggest winner – something Singh didn’t realize for several days following the Tuesday drawing. After the drawing, he used a Check-A-Ticket machine at retail to check his Missouri tickets. Singh claimed his prize at lottery headquarters in Jefferson City, Missouri, just days later. He was “still surprised” by the win. “The win is also good news for the retailer. QuikTrip will receive a $50,000 bonus check for selling the jackpot ticket. Singh’s win marks the second Mega Millions jackpot ticket sold in Missouri since sales for the game began in 2010.